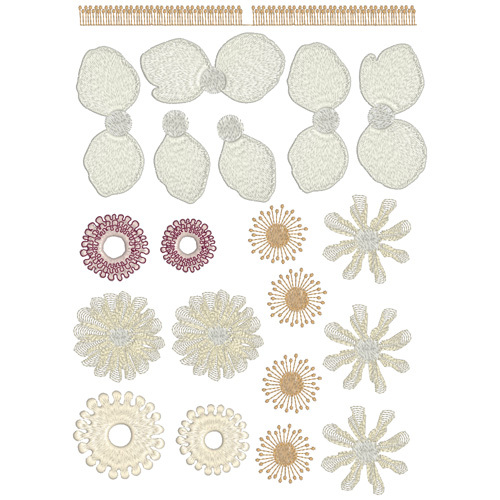 GET EMBROIDERS PRAYER VALUE SET FOR ONLY $35! 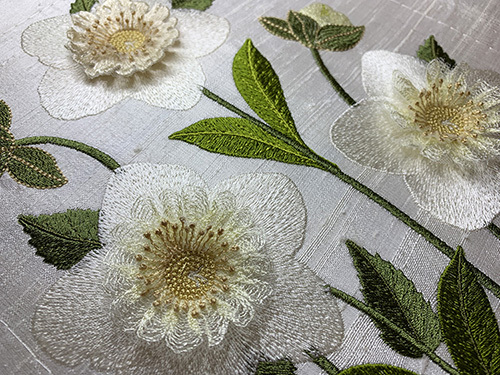 The Special Offers listed above applies to this designers store only. 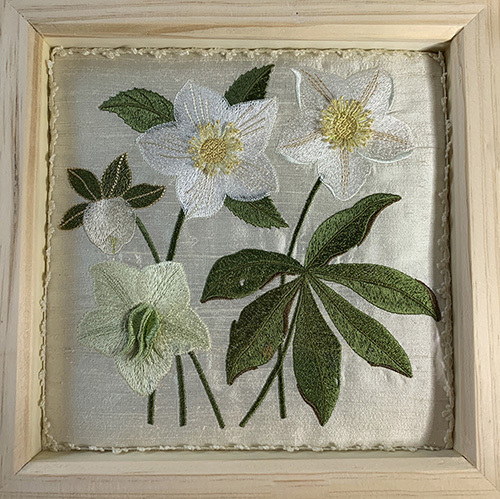 Hide Description Show Description This final set has some special designs including a new hellebore with the option of several dimensional inserts and a different centre, shown in the photo below. 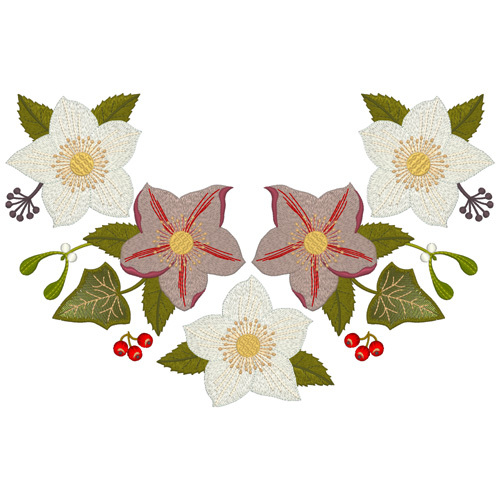 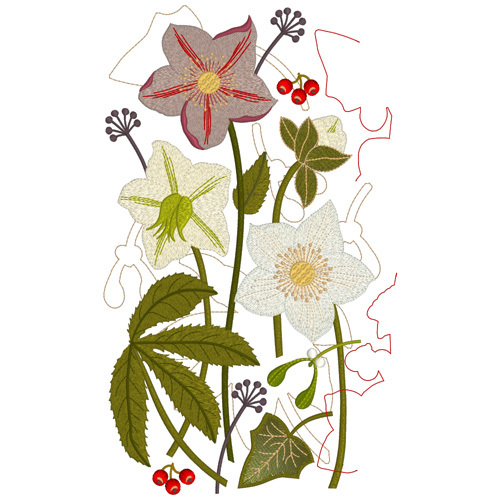 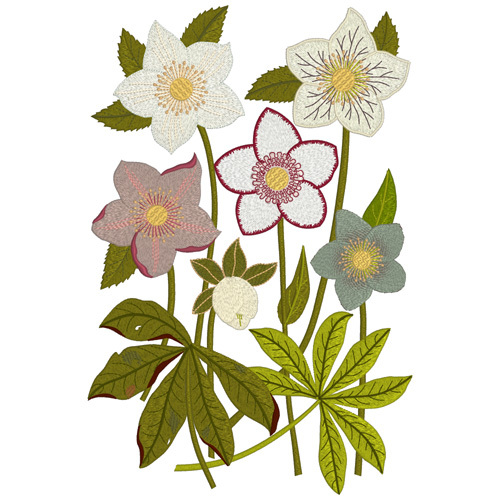 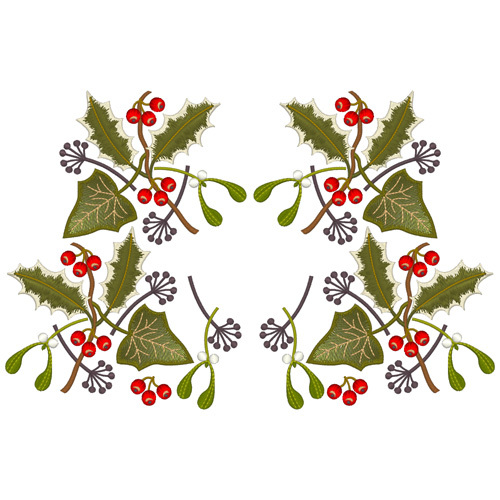 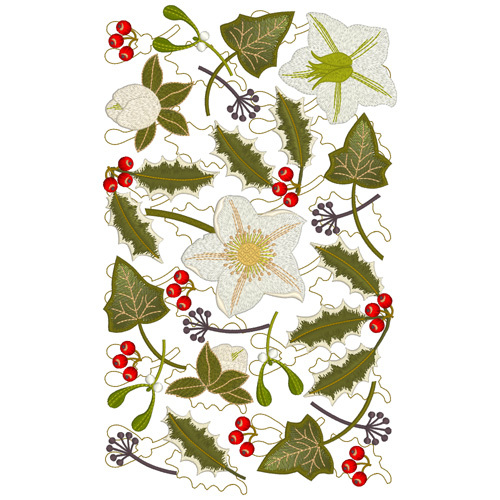 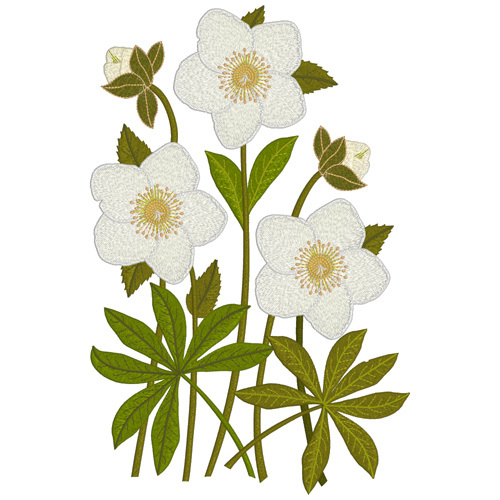 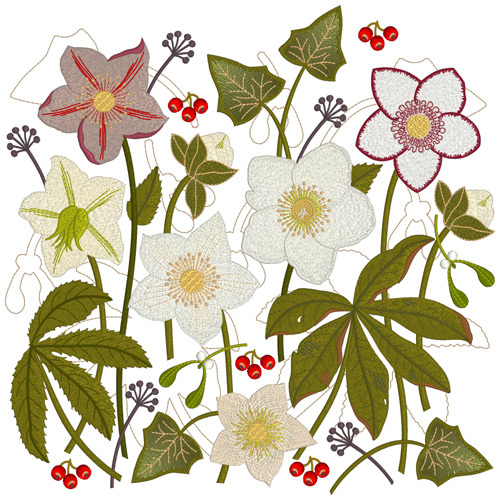 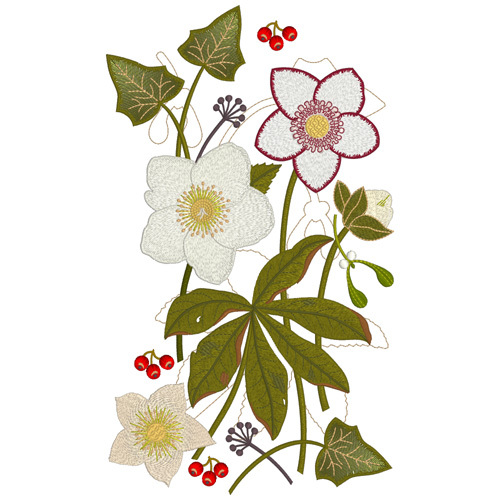 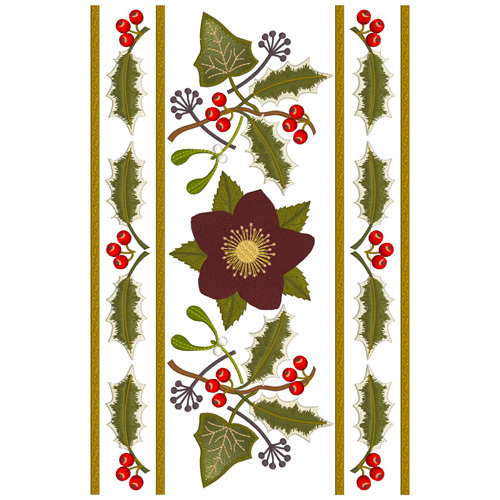 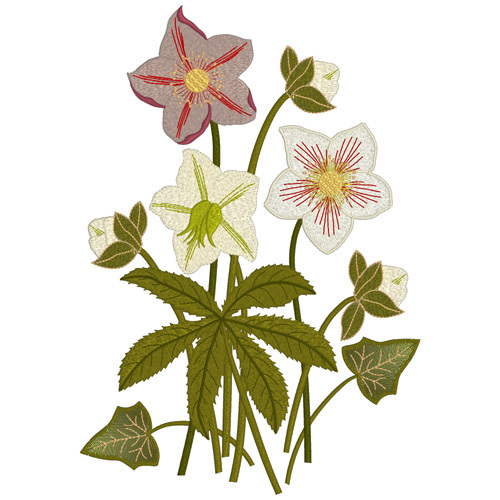 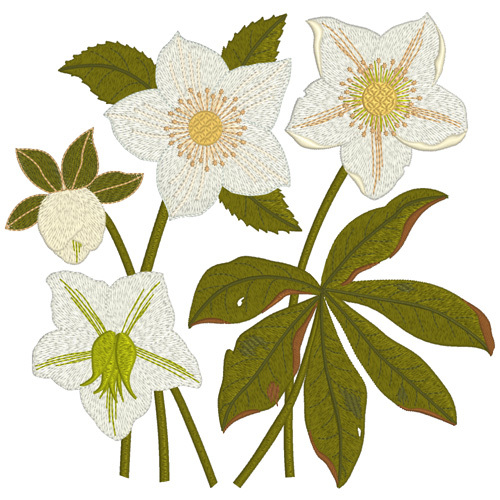 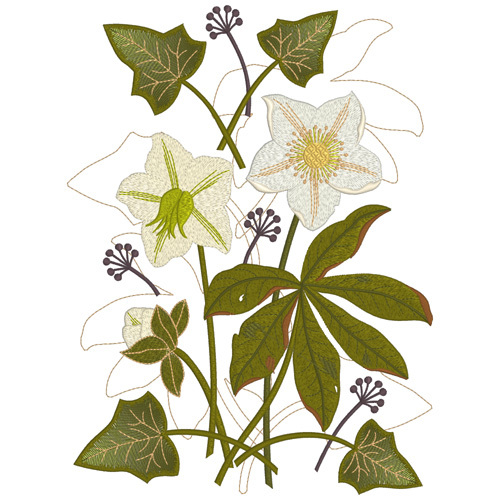 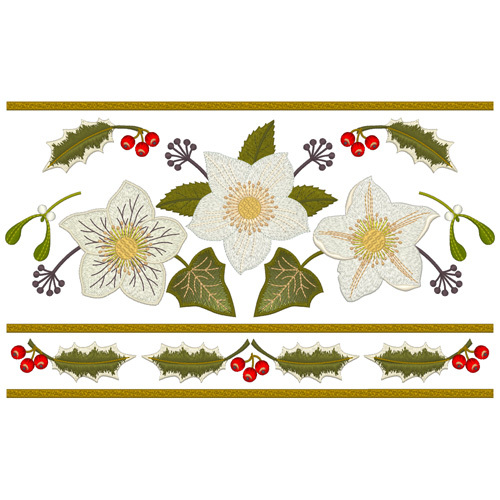 This centre is available as a little design that you can use to change any hellebore centre easily within the collection. 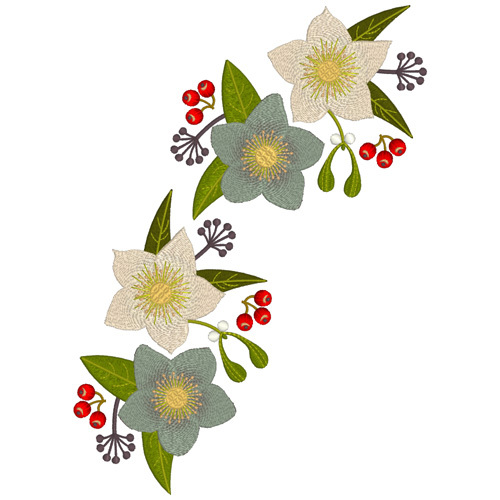 Some designs have an optional background. 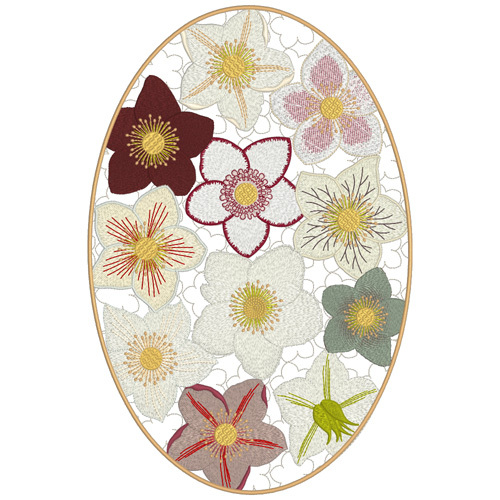 Special features for each design are included in this PDF.